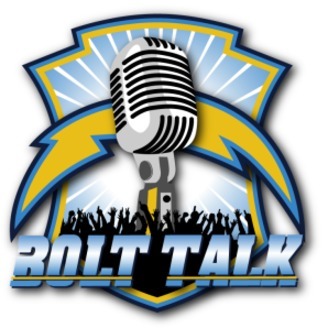 The number one San Diego Chargers football podcast made for Charger fans by Charger fans. The LA Chargers are winless through the first month and haters are loving it! 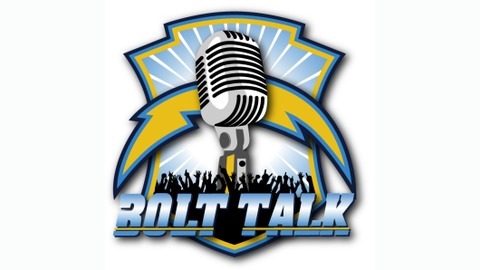 On this show, Loren and Ray review the first quarter of and have a lot of fun discussing the ongoing failure of Spanos and his Chargers.